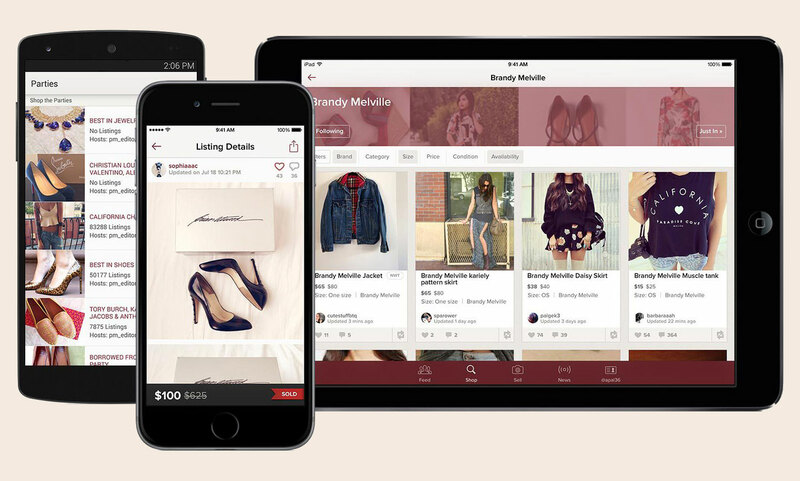 Peer-to-peer buy and sell site Poshmark has raised $25million in funding led by GGV Capital. Alongside the cash injection, Hans Tung the managing partner at GGV has joined Poshmark’s board of directors. 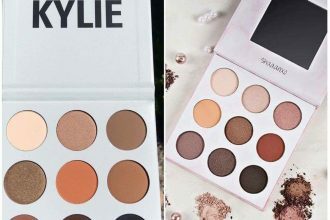 Since its launch five years ago, the site has amassed over 1.5million sellers, finding a niche in the apparel market for second hand items. “One in 50 women in America have opened up their closet on Poshmark. We have implemented social commerce in a way that’s never been done,” said Manish Chandra, founder and chief executive officer, Poshmark. As the company continues to grow, Chandra said it would look at expanding into menswear and childrenswear categories. “Shopping on Poshmark is kind of like going to the mall with your girlfriends, except you never have to leave your house. Since we’ve invested in the company, they’ve grown 40x,” said Pravin Vazirani, managing director, Menlo Ventures. Because none of the stock is owned by Poshmark, the company has been able to run at lower costs in comparison to other second hand fashion services.